Traditional methods of invoicing relies on office staff having to wait to receive the paperwork before manually processing, collating the information and finally sending the invoices. 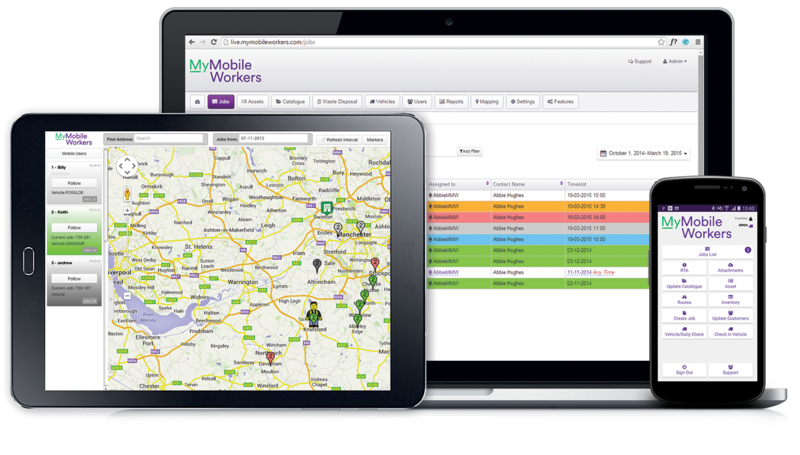 With MyMobileWorkers, you can track and store precise, real-time information on every aspect of the job being completed, providing details on the times and locations for the services and a breakdown of every item used. 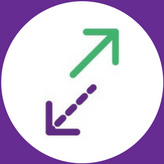 As this information is sent to the office as it happens, invoices can be created and sent off to the customer in a matter of minutes, increasing cash flow by reducing the time to invoice on average of 7 days. 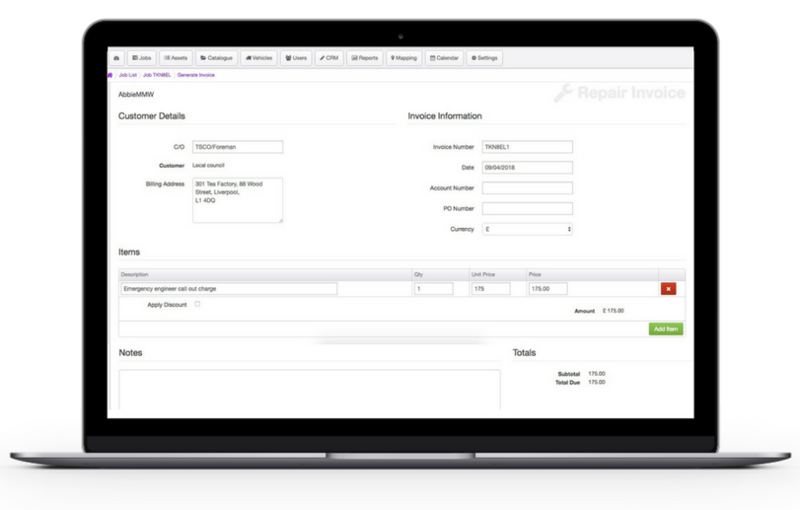 MyMobileWorkers reduces invoice times significantly and increases your cash flow.